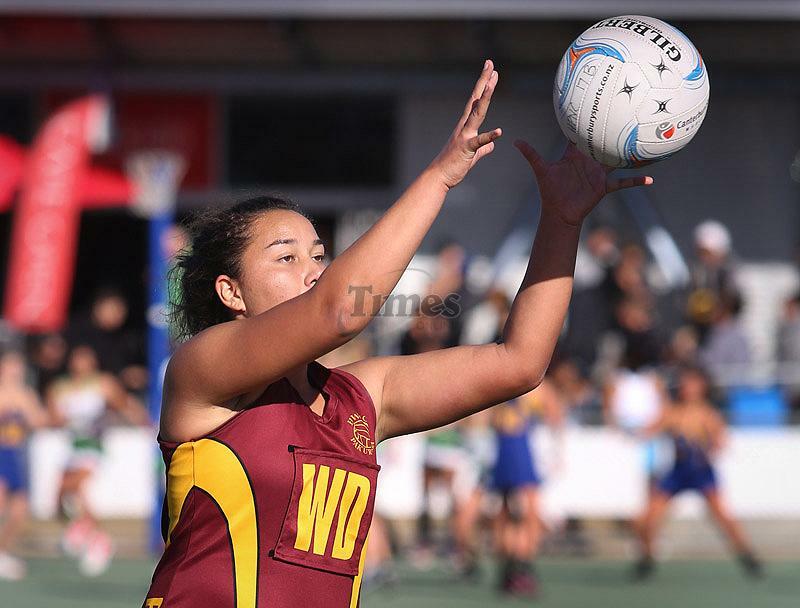 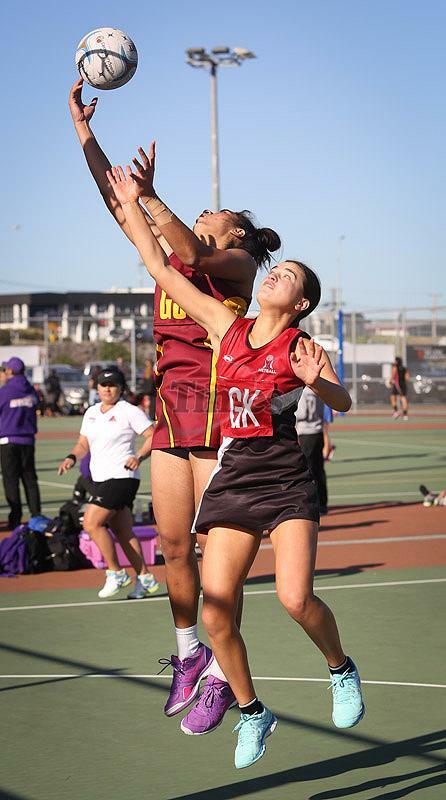 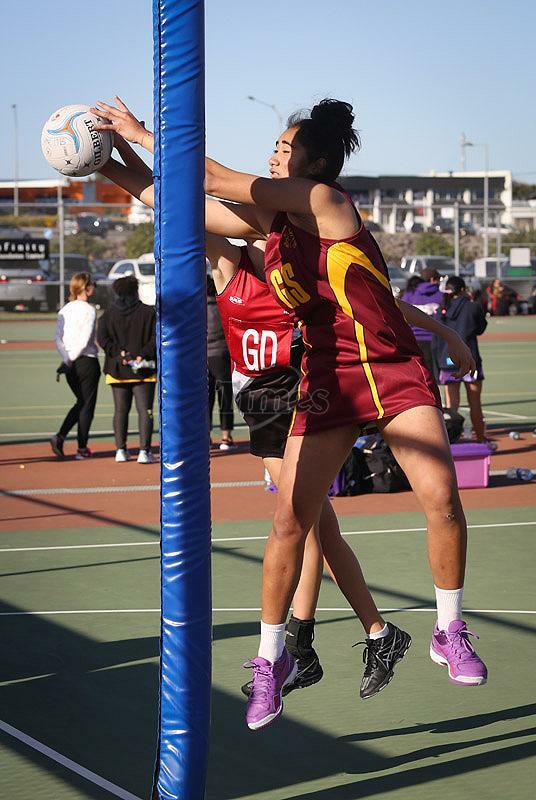 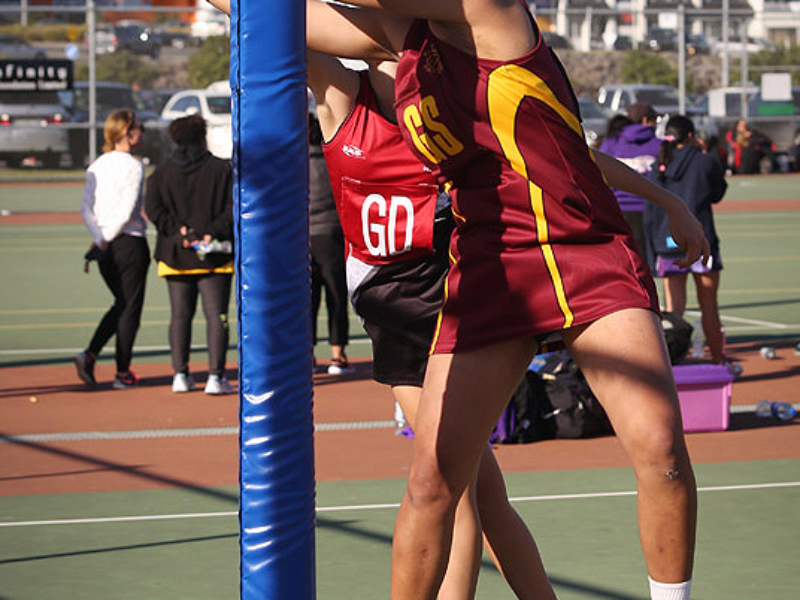 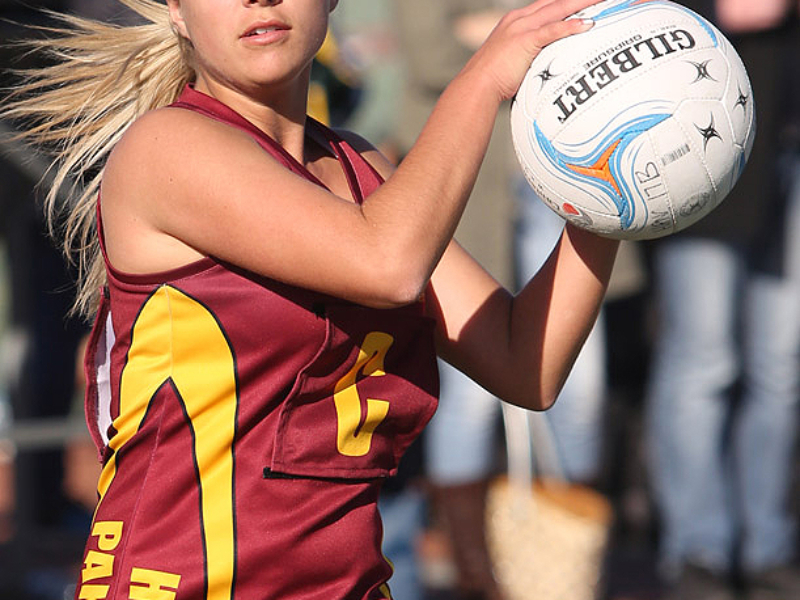 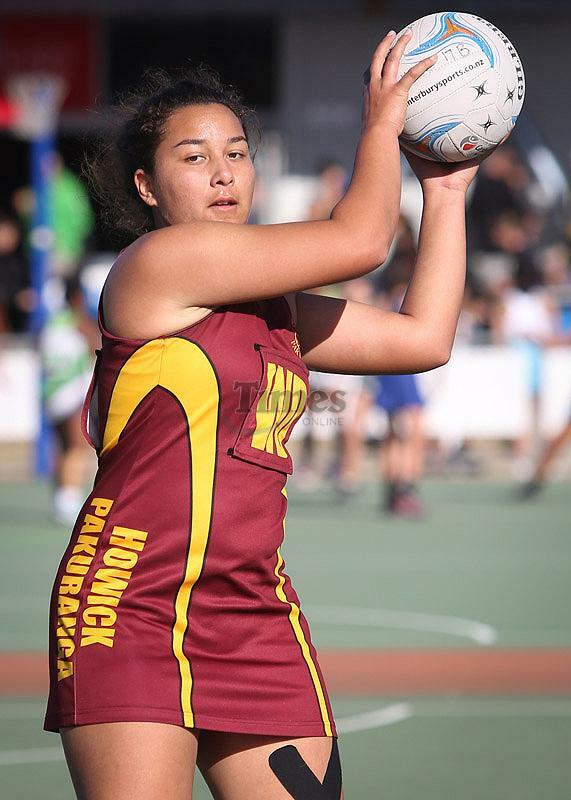 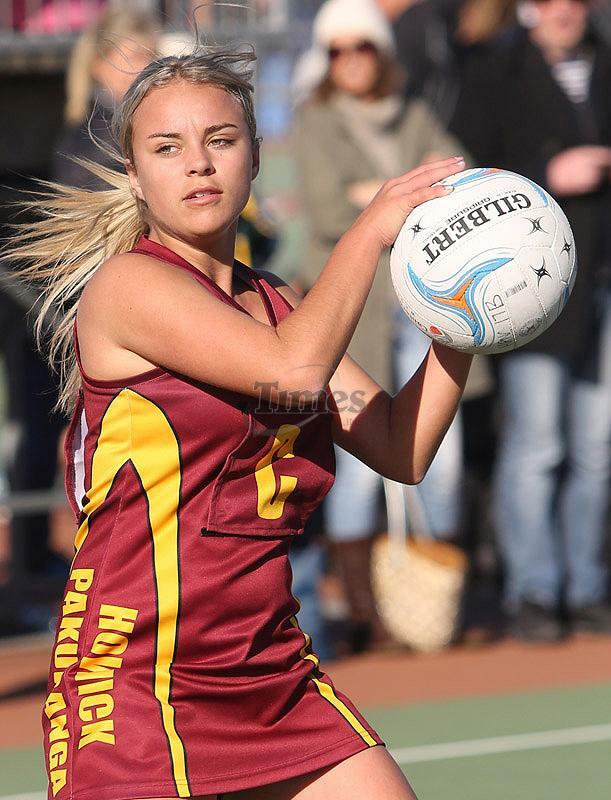 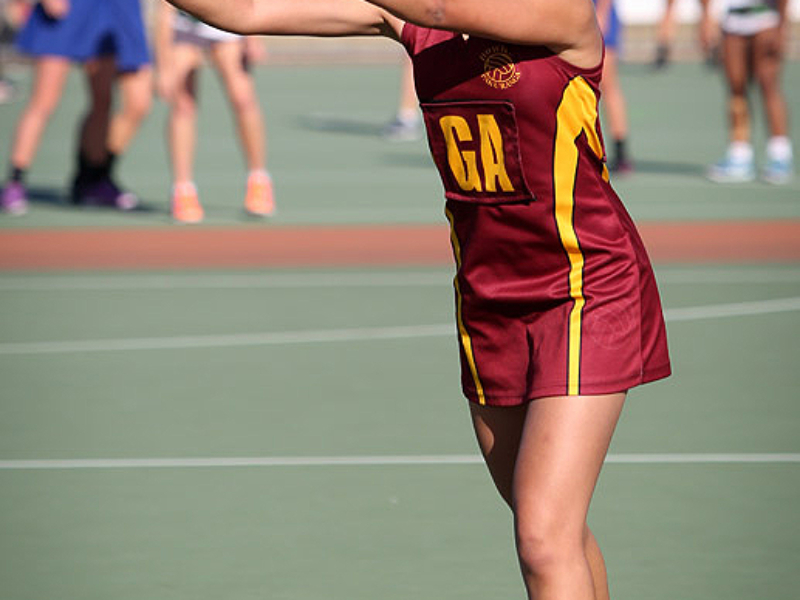 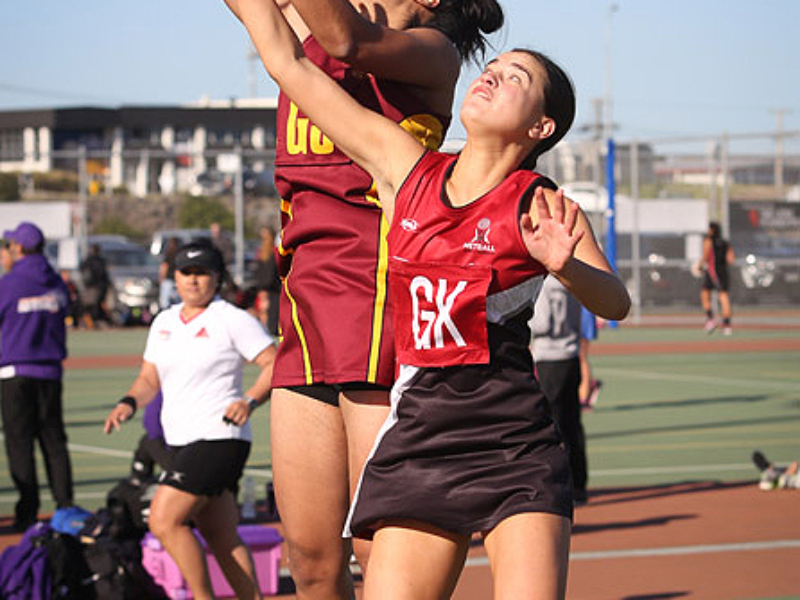 Hundreds gathered at Auckland Netball Centre to compete in the annual Representative Tournament. 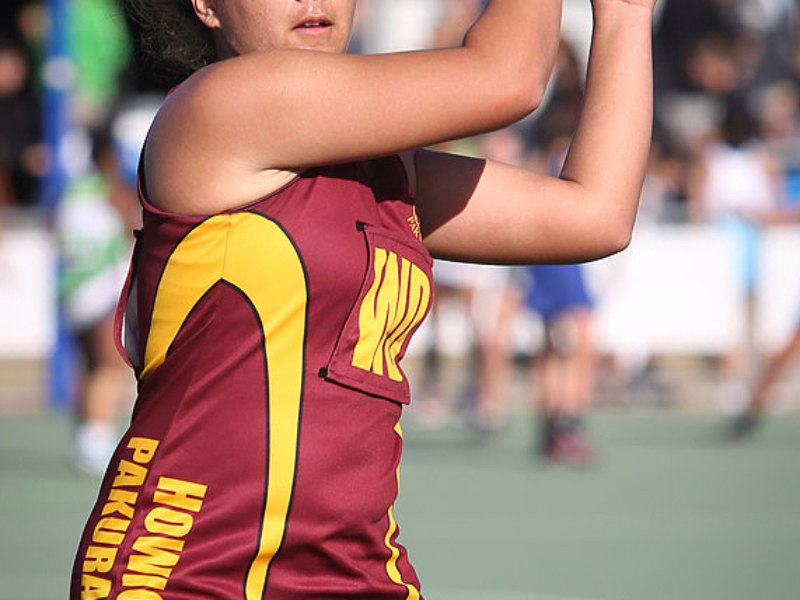 Sunday June 11, 2017. 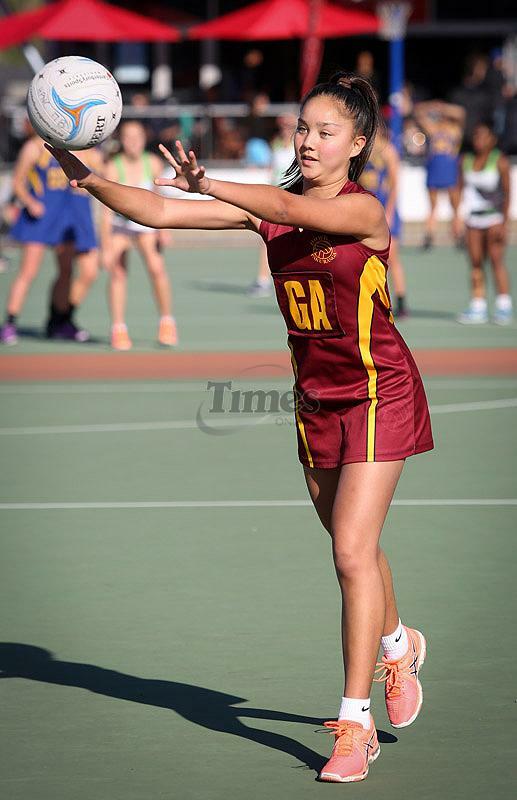 Photos Wayne Martin.